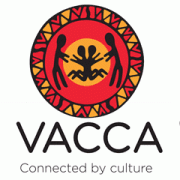 Reporting to the General Manager Education & Training the State Training Manager is responsible for leading and developing the Victorian training business leveraging off the organisations unique point of difference as an Early Years Provider. The key focus of the role will be to maximise revenue streams and student outcomes whilst maintaining a responsiveness to industry needs. The role is responsible for establishing best practice through innovation, program development and development of industry partnerships. The role will lead a Learning and Development team to help our company succeed by training and developing its people. The role will work closely with the Quality & Risk Manager to maintain the RTO Compliance Framework and will partner with Marketing and the Service Development Team to achieve enrolment targets. This newly created role will be uniquely positioned to expand the training business, leading the way for excellence in training delivery. Applications close Tuesday 26th September 2018. Applications must include a cover letter outlining how the applicants’ experience relates to the role. 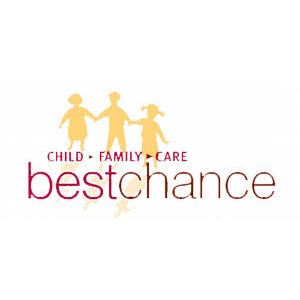 bestchance Child Family Care is an independent, not for profit, community organisation, with over 750 employees located across multiple sites with offices located in Glen Waverley, Bayswater and Pakenham. bestchance provides high quality Education & Care to over 6,500 children, families and individuals each year and is the approved provider of 167 Early Childhood Education & Care Services located across 18 local government areas. With a proud 120-year history bestchance is now preparing to extend its RTO training delivery interstate. Please quote in application: State Training Manager via Pro Bono Australia.